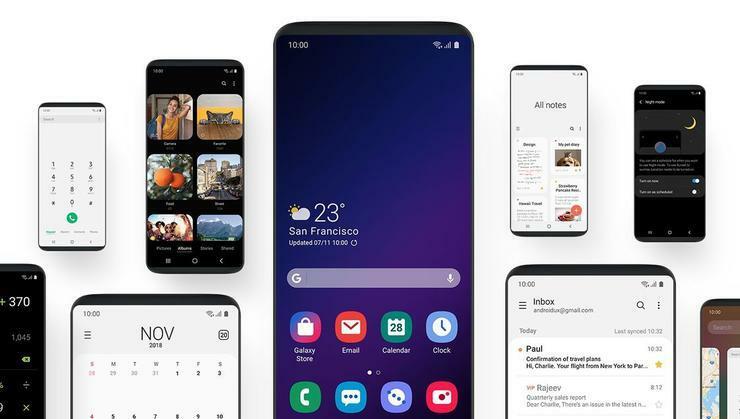 While Samsung's One UI software overhaul won't arrive until early next year, beta users have already discovered the update will introduce new restrictions around custom themes. As originally reported by Droid Life, Galaxy smartphone users who customize their device with free custom themes will now only be able to use them for fourteen days at a time. After this, devices will automatically revert back to Samsung’s own default theme. Users get one notification twenty-four hours beforehand and a second one an hour before the time-limit expires. Given that the ability to customize your device is a major pillar of the Android experience, it's frustrating to see the company introduce new terms and conditions around that - especially when they're so transparently designed to drive users towards paying for premium custom themes on the Galaxy Store, where Samsung will take a cut of the sale. Regardless, assuming this new policy makes it through beta intact, the changes to Samsung's software experience will roll out in early 2019 to Samsung S8, S8+, Note 8, S9, S9+ and Note 9 owners.